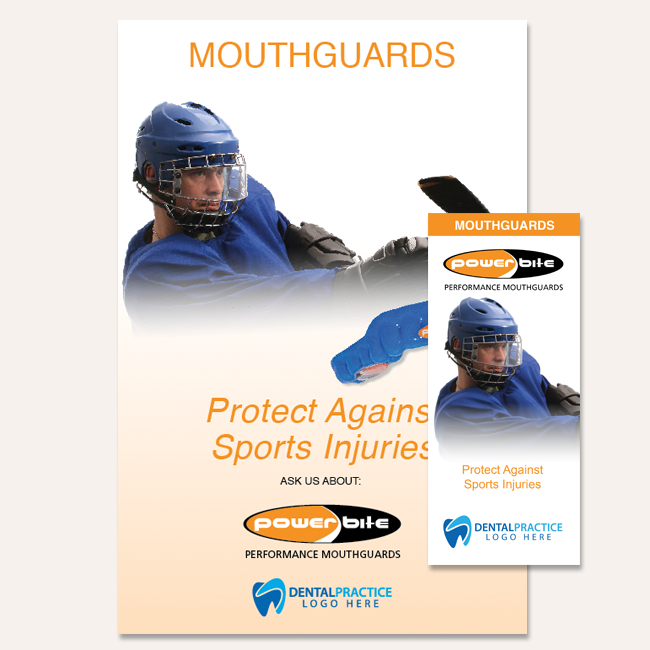 These Mouthguard patient education brochures and posters are designed to assist dental professionals in educating their patients about the benefits of mouthguards. Photos, illustrations and videos help bridge the communication gap. 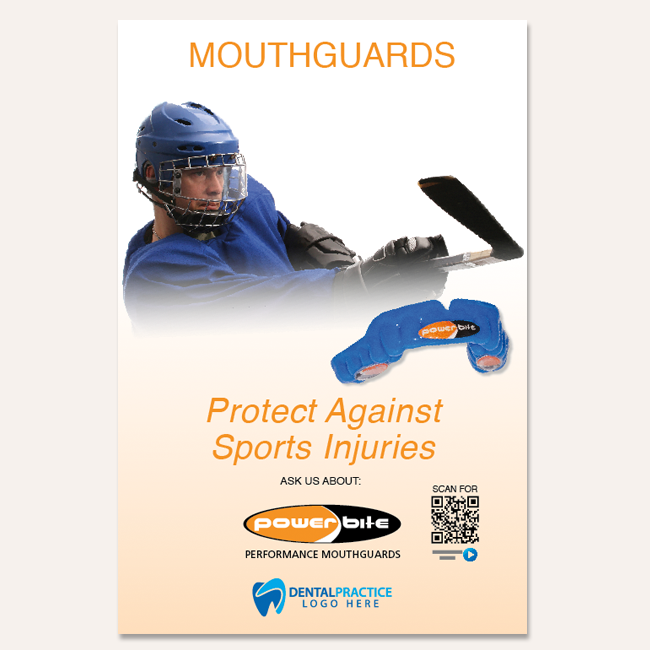 Brochures are great to send home with patients who wish to discuss treatment with family members. 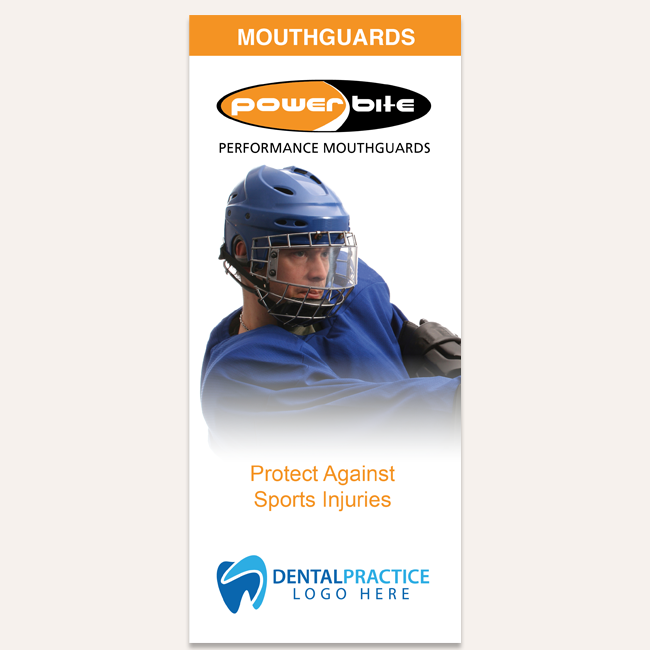 These full-color, custom imprinted educational materials are available to Protec clients at no charge!